Looking to build on the momentum gained in the last half of the 2018 season and make a run at the F4 United States Championship Powered by Honda championship in 2019, Kent Vaccaro has signed a deal and will rejoin Momentum Motorsports. Returning to the series, Vaccaro and Momentum Motorsports are one of the favorites to walk away with the series title in 2019. 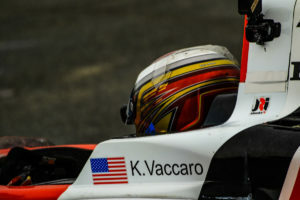 Finishing in points scoring position in five of the last six events this season, Vaccaro claimed multiple top-ten results including a pole position at New Jersey Motorsports Park and a run from outside the top-thirty to sixth on the same event weekend. Gaining experience with each passing lap, Vaccaro has developed an excellent working relationship with the team engineer as the duo has fine-tuned their F4 cars to produce race-winning packages. With multiple test days planned, Momentum Motorsports can also confirm that they will engage in a multi-car effort in 2019. 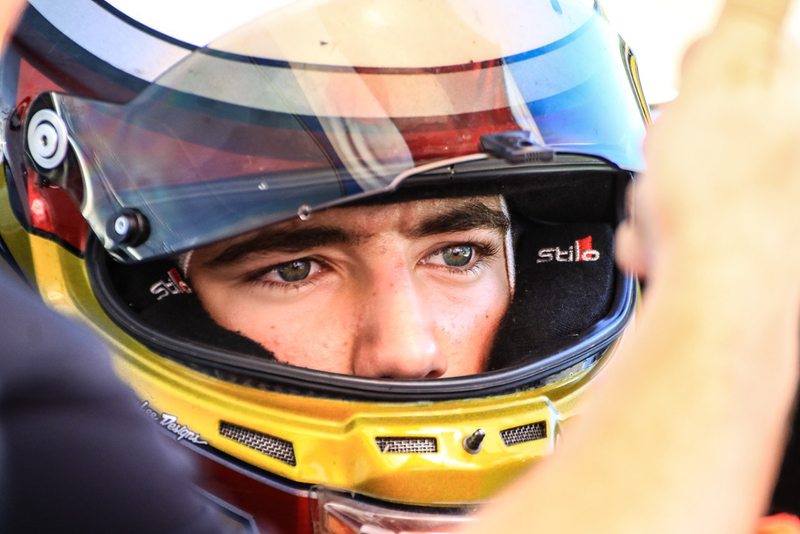 With three F4 United States Championship Powered by Honda F4 cars at their disposal, unique programs can be put in place for drivers looking to get behind the wheel or make their move from karts to cars. Completing a test this week at the Sebring International Raceway in Sebring, Florida, Momentum Motorsports will enjoy very little time off before hitting the track in both Louisiana and Texas as part of their offseason plans.